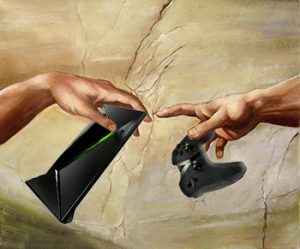 Ok we are back with a no-nonsense guide on how to download Kodi on your firestick using just the remote. 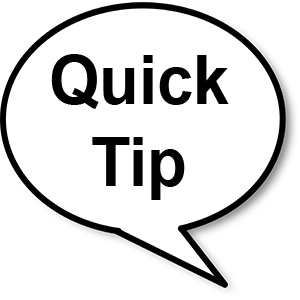 As we have read a few guides out there and if your new to using a firestick or a fire tv then a lot of the guides are too much work and will have you pulling your hair out within 5 minutes. 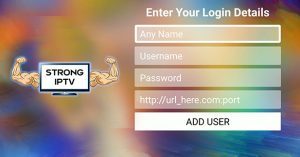 We strongly recommend using the best VPN provider for Kodi and IPTV before you use Kodi to make sure you receive all the content Kodi has to offer. 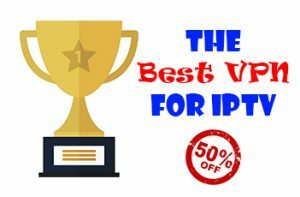 Make sure to use the code IPTVBLOCK50 so you can get a LIFETIME DISCOUNT of 50% OFF. 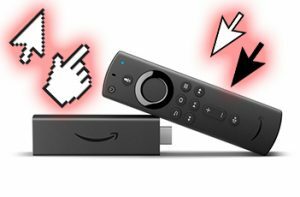 As always we make things easy for you so with this guide it only involves a few steps using your amazon firestick with just the remote so no PC needed or any special FTP programs just you and the remote, Easy right? 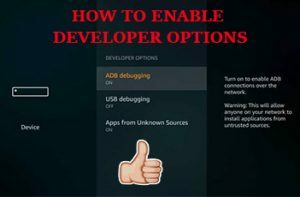 Ok, first things first you will want to go to settings on the firestick and into Device then go down to developer options just second in the list and press ok.
You just want to turn ADB debugging ON and turn Apps from unknown sources ON. When you turn on apps from unknown sources it may pop a warning box up this is fine just click on Turn On. With both the above turned to ON just press the home button on the remote to go back to the amazon firesticks home screen. You will now want to search for an app called downloader if you have the second gen firestick or above which most people do now you can hold the microphone button on the remote and say “Downloader” and it will bring up the app, I know right technology today. Next, you click on the app and then click on download and this will download and install the app so you just need to click on open once this is done. Now you will see a web page you just need to press down a few times on the remote and you will see a big orange button that says Install Aptoide TV you will want to press ok on it. You will see it download and present you with a new page click down to the bottom and go across to install then click ok and allow around 10 seconds for Apitoide TV to install on your firestick. After the app has installed go down and then across to open then click ok and then the app will open. You will see all sorts of great apps in Aptoide TV such as Kodi, Showbox, Terrarium TV, VLC media player and many more great apps. We are nearing the end of this guide our last step is just to install Kodi to the firestick so what you need to do is go across to Kodi in Aptoide TV and then press ok on the Kodi icon which will bring up a new menu and now just click on install. Once Kodi has installed you can now click on open to open the app. Also, Kodi will be placed in your my apps as well on your firestick or fire tv’s home menu so you can get into Kodi that way as well. If you are after the best in streaming with no pauses and glitches we suggest you buy our fantastic IPTV service here and you will get the best out of your firestick with great quality TV and live sports with over 5000+ channels. Here at Strong IPTV our team likes Aptoide TV as its an alternative app store compared to amazon app store and has more goodies in for you to tuck in to. 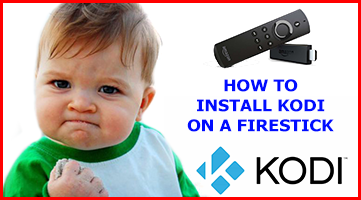 If you enjoyed our easy guide on how to install Kodi on your firestick then give it a share and pass it on by smashing the share buttons below to help our fellow firestick warriors.